A social enterprise established in 2017 aiming to highlight the importance of health and wellbeing in Yorkshire communities; creating a platform to confront our societies growing mental health concerns. 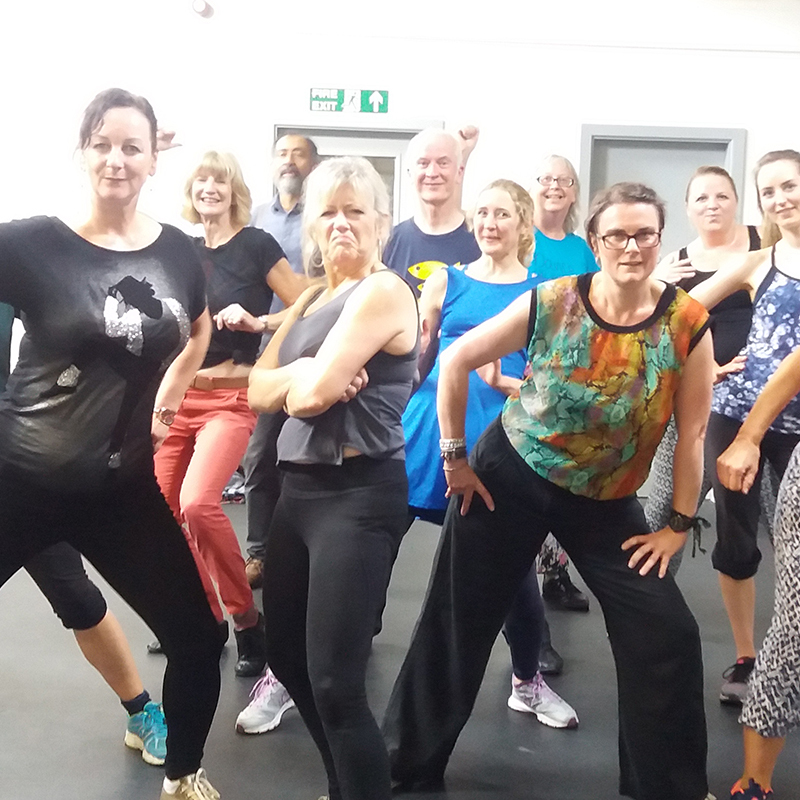 SS Dance & Wellbeings objective is to help to tackle issues such as in-activity, isolation and obesity through a fusion of dance and fitness activities that are accessible to a wide range of people, communities and organisations. 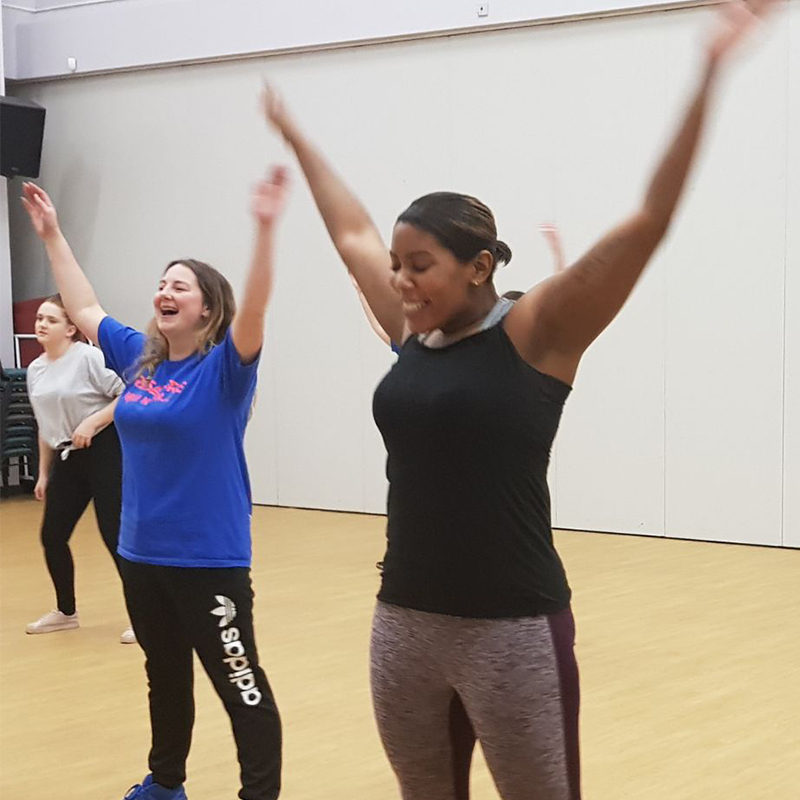 Browse our range of activites on the class page. 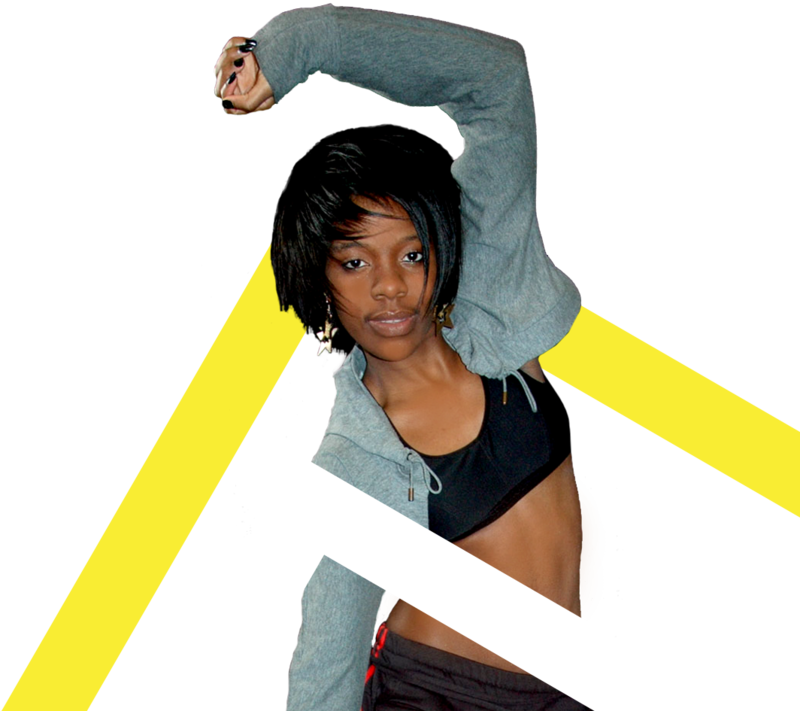 Our social mission: To inspire people’s wellbeing, confidence and happiness through dance. It’s no secret that people’s physical and mental health are so closely linked. 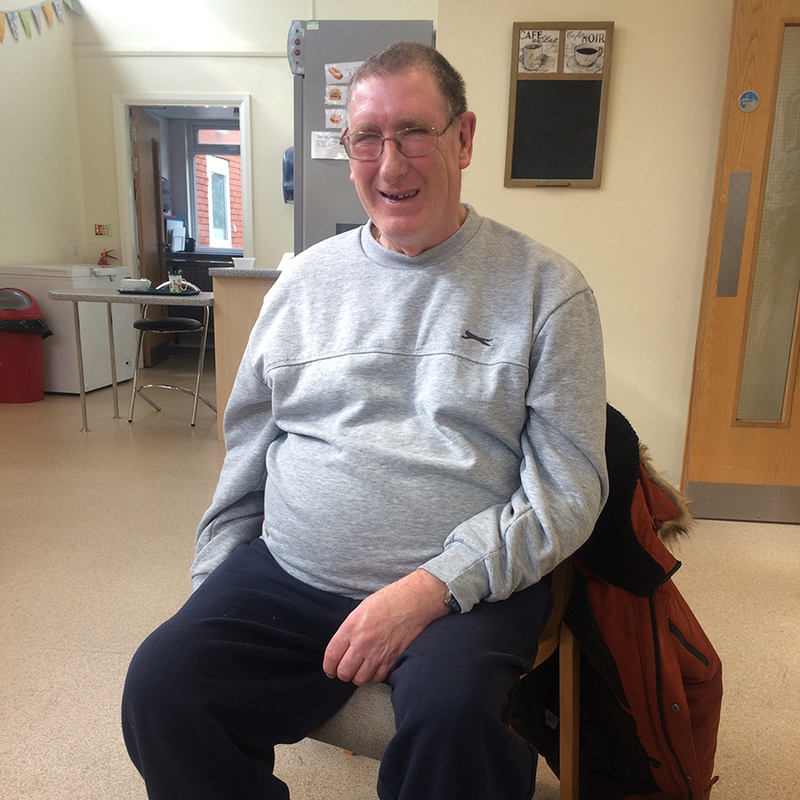 It’s also no secret that getting together with others to learn something new builds confidence, creates enjoyment and helps overcome feelings of isolation and loneliness. This is what dance can do. For many people, dance might seem out of their reach. It might be too expensive, it might be too far away, it might feel too intimidating. It doesn’t have to be this way. 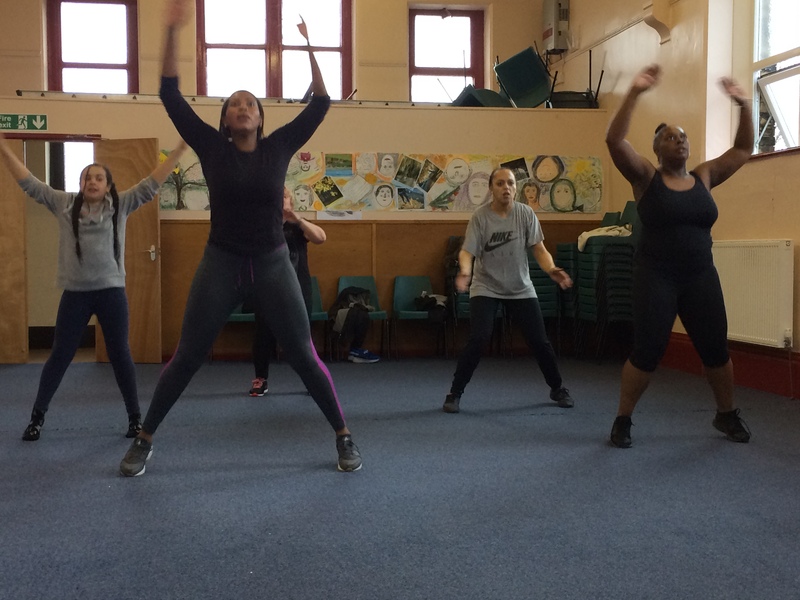 SS Dance & Wellbeing brings the inspiration of dance to you and your community. 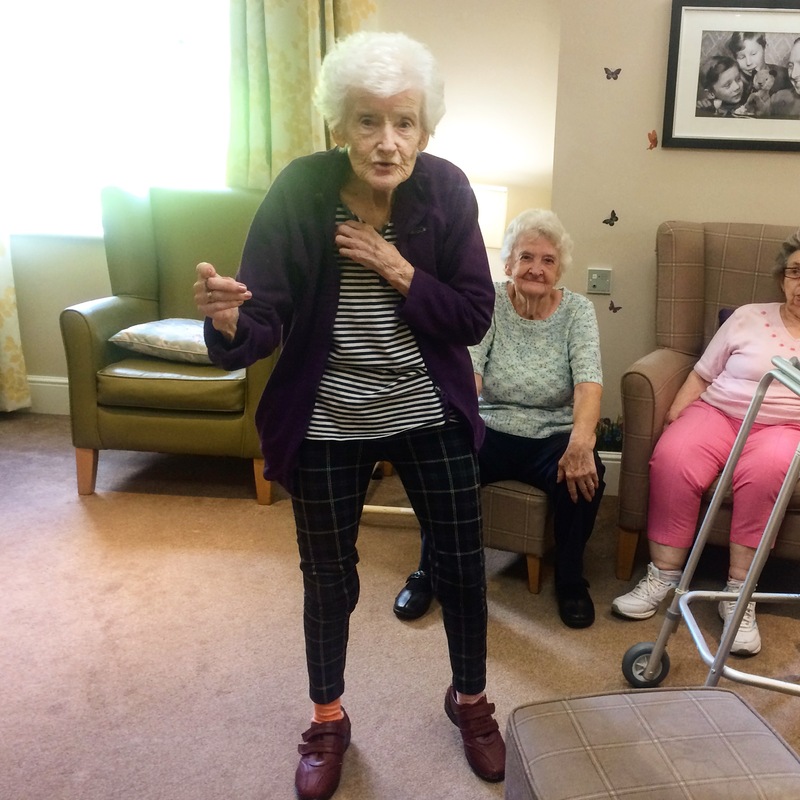 As a social venture we are committed to making sure dancing can be enjoyed by those who would feel the wonderful benefits and positivity of movement.